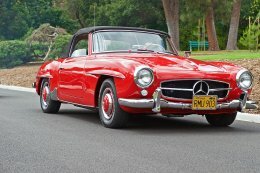 Classic Mercedes-Benz cars are just as elegant and gorgeous as current model year Mercedes vehicles in many cases. 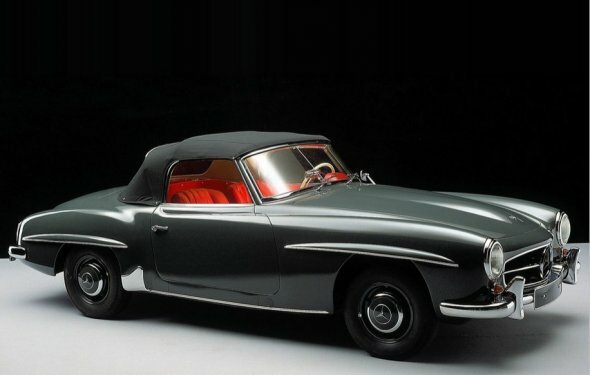 There is a devout following dedicated to classic Mercedes vehicles who are passionate about the technology, styling, and responsive handling that Mercedes vehicles have always been known for. Becoming an owner of a classic Mercedes-Benz car is exciting, and enjoying its looks and driving experience is the pinnacle of ownership. However, there will likely come a time when your classic Mercedes requires a repair. When that happens, you may find yourself in a position where the parts you need are difficult to find. Classic cars are typically considered vehicles that are more than 30 years old. That usually means parts are no longer manufactured by the carmaker, so you’ll need to find used parts, aftermarket parts, or new parts that are old stock. Here are a few ways to find parts for a classic Mercedes-Benz. When vehicles are older than 30 years, often you have to turn to alternative sources for your replacement parts. Find classic Mercedes parts from some of the most reputable aftermarket part suppliers online. Step 1: Search online. Search for “aftermarket Mercedes parts” in your favorite web browser. View the results to find top retailers for aftermarket Mercedes parts. Step 2: Input your information. Select one of the top results and input your vehicle information to find parts available specifically for your Mercedes. Most popular aftermarket parts sources such as PelicanParts, CarParts, and eEuroParts will have listings for many common mechanical parts for classic Mercedes-Benz models. Step 3: Select direct fitment aftermarket parts where available. Often, aftermarket parts can be generic and may fit a range of makes and models, but fit few of them very well. Generic parts can be the cause of premature failure because of poor fitment, so choose direct fit parts where you can. If you’re on a tight budget or you’re searching for a hard-to-find piece to complete your classic Mercedes project vehicle, a used part may be the best solution. Finding used parts for classic cars can be challenging and time-consuming, but rewarding when you are successful. Step 1: Check online marketplaces for used parts. Use a site like eBay to find the used part you need for your car. Use the most specific information you can find to look for your replacement part. If you have the part number, you can search the store online for a used part with the same part number. Try alternate descriptions to find the part. For example, a car hood is also known as a bonnet in other countries.